Quick, reliable service, great value for this money! I have placed my order Thursday afternoon to send the parcel from the UK to Hungary, and the goods were already delivered Monday (23rd of Dec) morning! Very quick delivery, even in the Christmas period. I will keep on using this service, and will recommend it to others too! Thanks yet again . 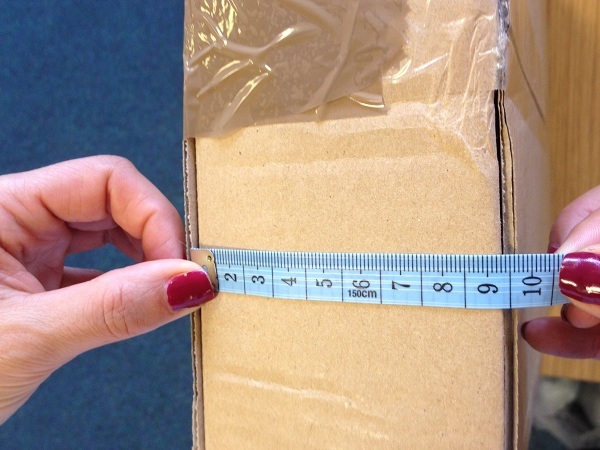 I have used your excellent service many times to ship 20 + kg parcels to Hungary. I have to to say a big thank you on service, it's easy first class and never fails !!!!! Highly recommend. My parcel had been collected after 5pm and delivered to Hungary by the next morning. I would recommend this company to anyone! 100% ! 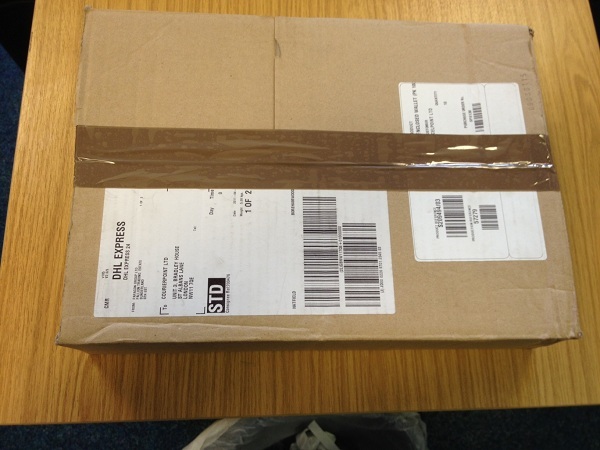 Courierpoint.com often finds that we are sending parcels to eastern European countries for UK manufacturers. With the short transit times between the UK and Hungary it seems like eastern European countries have become the new manufacturing destinations for British businesses. With the high quality of work and the lower wages cost that manufacturing in the UK we have seen a huge rise in the number of commercial shipments to countries like Hungary. 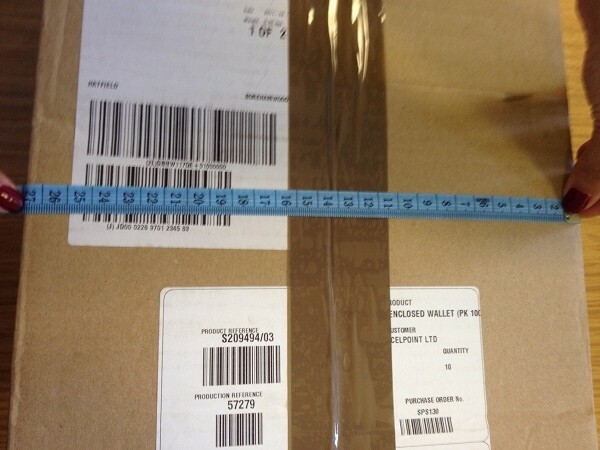 Particularly form the clothing manufactures who use our services to send parcel containing labels and trimmings for their orders. The movement of the bulk goods might be done by freight vehicles but we are here to help with the shipments that need to be sent between bulk deliveries. We are offer both an economic road delivery service to Hungary and an air express service depending on how quickly you need to have your shipment delivered. Whichever service you use our online ordering system will provide parcel labels for your shipment and provide a tracking number for the goods. At time of booking you are even able to arrange through our booking system for an email to be sent to the receiver with details of their shipment, its tracking number and information on where they can track their parcel. Most of these commercial shipments are to remote factories that are located outside of main cities like Budapest and Debrecen. In addition to these commercial shipments we are also seeing that the Hungarian expat community living within the UK are using our services to send parcel back to family, friends and loved ones. Whatever the reason that you need to send a parcel to Hungary if you go to courierpoint.com you will be able to search our range of delivery services. As one of the largest International courier resellers in the UK we qualify for large discounts on our carriers list prices that we can pass on. This makes the prices that we charge for sending a parcel to Hungary are very competitive, usually saving you money against buying directly form a large courier. Think of us like a travel agent bucket shop for parcel deliveries and you get the idea. But just because we offer cheap prices it does not mean that our delivery service is not excellent. As the door to door collection, routeing and delivery are done by some the world largest couriers you can have complete peace of mind that your parcels are going arrive in good condition. All of our shipments can be tracked and are insured against loss or damage. However if are sending an international shipment it is always a good idea to make sure that you use good packaging materials and securely wrap your contents. 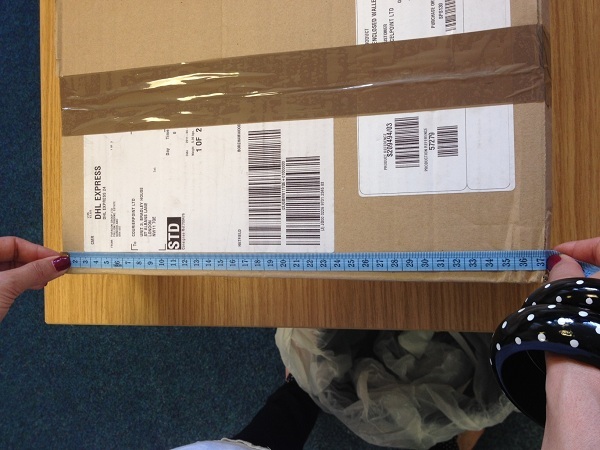 This will help to ensure that you do not have any damage to your contents whilst they are in transit.